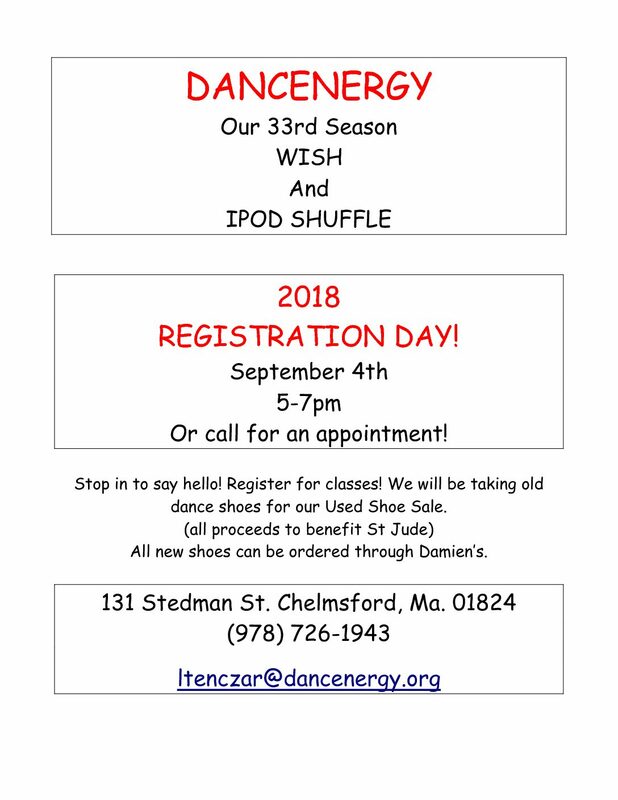 Call DancEnergy (978) 726-1943 today! – Self-confidence through dance! Call DancEnergy (978) 726-1943 today! Call us today at 978-726-1943 today for information and to start your dance classes today! 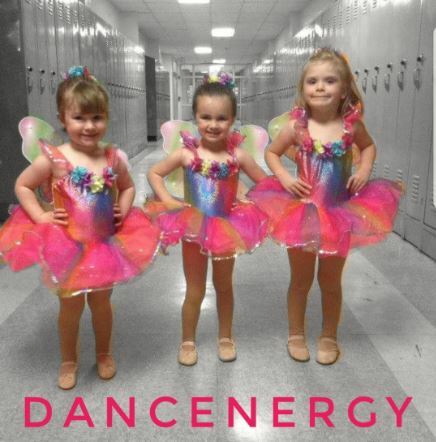 Focused on fun, family-friendly, recreational dance education, DancEnergy prides themselves on instilling self-confidence through dance at all levels. When we say 3 through adult, we mean it! Want to learn some tap? How about some fun new jazz moves? Check out our schedule and call today! Stop by our Open House on registration day to come meet us and check out our classes! 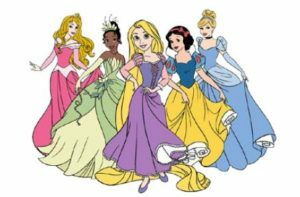 Wear your favorite Princess gear on Saturday September 8th to help us celebrate kicking off our 33rd dance season! Since 1986, DancEnergy remains committed to making a well rounded dance education available to dancers of all ages and levels. Our mission remains that dance should be a fun learning experience for everybody. 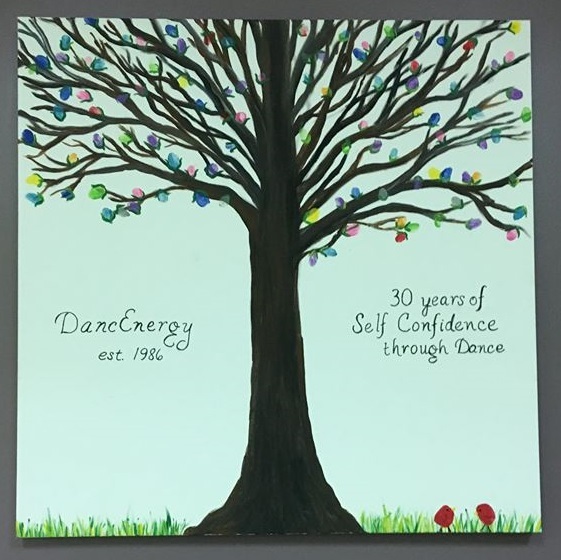 As generations of dancers experience over 33 years of dance at DancEnergy, we are proud to be part of the community. To begin your fun dance experience at DancEnergy, call us today at 978-726-1943 for more details on joining our dance classes.